You may not see flying tigers, thunder dragons or even a kingdom in the clouds but your imagination will be full of these exotic figures when you travel to Bhutan. 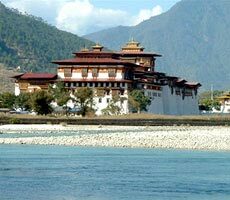 Bhutan is a land of myths and legends that are alive today in preserved culture and maintained traditions. Within the folds of Bhutan's mountains lie sacred temples, dazzling rice fields, and villages unchanged by time. On this magical journey, experience the wonders of the last Mahayana Buddhist kingdom of the Himalaya. Hike to ancient dzongs, meet local families, wander through serene monasteries, discover unique artistic traditions, and witness one of Bhutan’s spectacular local festivals.Extras of personal nature such as personal tips, laundry charges, additional tour charges. 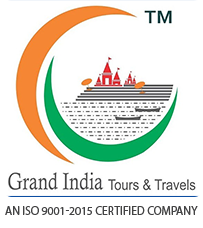 Does not include Entrance fees at monuments, monasteries, museums etc. Does not include Hard drinks or liquor. The charming town of Paro lies on the banks of the Paro (or Pa) Chhu, just a short distance northwest of the imposing Paro Dzong. The main street, only built in 1985, is lined with colourfully painted wooden shop fronts and restaurants, though these appear under threat as the town grows and multistorey concrete buildings continue to propagate. 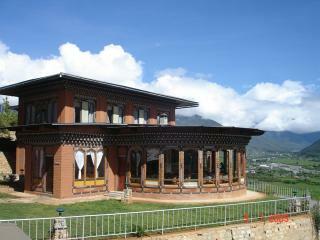 Thimphu, also in the past spelled as Thimpu, is the capital and largest city of Bhutan. 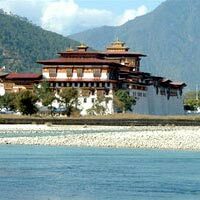 It is situated in the western central part of Bhutan and the surrounding valley is one of Bhutan's dzongkhags, the Thimphu District.